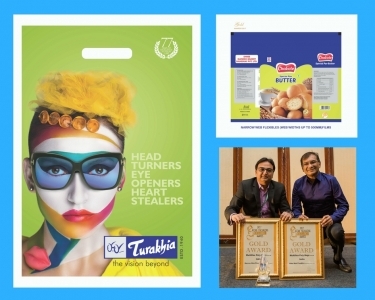 Attention to detail is our USP and essential in today’s ultra-competitive market. There are many manufacturers of quality machines – but we aim to stand out by the level of personal attention we bring to every project however large or small. By playing to our strengths and choosing the best partners to work with, we can make and keep promises to our customers – and that allows us to take a long-term view of the business. If you have belief in your supply chain, you can build success. Flexo printing technology has been in China for over 30 years. Over the years flexographic process had only received minimal adoption in the China market when compared to the offset and rotogravure printing process. One of the main reasons is because of the poor image quality produced from the process when compared to offset and rotogravure. Touch Taiwan is an annual exhibition that gathers companies within the display industry. The exhibition featured exhibit categories ranging from flexible printed technologies, film technologies, micro-LED, mini LED, OLED, high functional glass, smart automotive display technologies…etc. 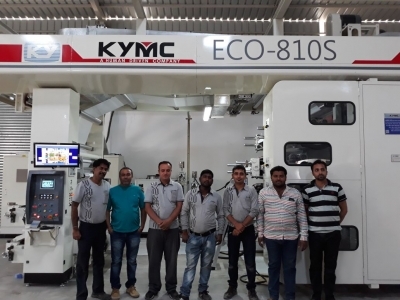 KYMC in India has the leading position in terms of the number of presses installed as well as the widest range of printing applications against their peers. 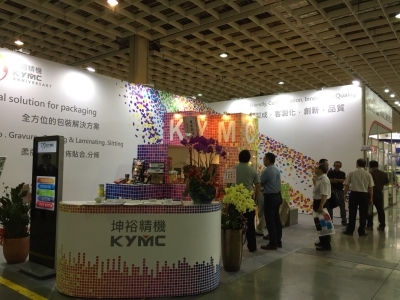 How KYMC is Becoming The Leading Brand in The Industry? Today, KYMC has grown into a global company with locations in Taiwan, India and the United States; partnering with agencies around the world to serve our worldwide clients. Our success didn't came out of nowhere. We continue to seek excellence in new technologies. We take our clients’ needs as the priority, helping our clients succeed so we can be successful. Lastly, the reason for our success has everything to do with our values. The three main values that we emphasize constantly across the company includes becoming an innovative total solution provider to our clients, provide quality products and services to our clients at an affordable price and to be human-driven in everything we do.